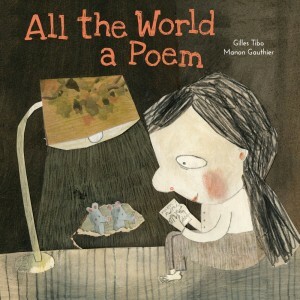 CM Magazine gives All the World a Poem a FOUR STAR rating! The accompanying paper collages created by graphic artist Manon Gauthier capture the wonder of the poems beautifully….their sense of whimsy will bring a smile to the reader’s face. Adrift at Sea: A Vietnamese Boy’s Story of Survival is a big story to tell. 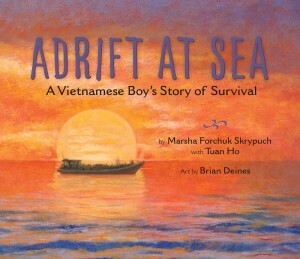 It’s broad in historical scope, and emotionally hefty in the distress and fear experienced by Tuan and his fellow refugees, and in its moral significance….I am ever thankful that Tuan Ho’s story does have a happy ending and that Marsha Forchuk Skrypuch chose to share it with young readers in an illustrated book and that Pajama Press chose well to pair it with the art of Brian Deines. From the illustration of a lone boat adrift in a wash of dry heat that graces the cover of Adrift at Sea, to the dark and engrossing images of Tuan’s steps along the journey, Brian Deines’ art is evocative and integrative, resplendent in complementary colours of orange and golds and blues and purples. 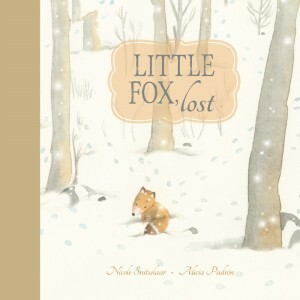 By recounting Tuan’s story in the limited but succinct text of a picture book, Marsha Forchuk Skrypuch is able to forge a powerful connection between the emotions of the narrative and the visual i.e., the expansive oil painted art of Brian Deines. This makes Adrift at Sea: A Vietnamese Boy’s Story of Survival more than just a story about Tuan Ho. It makes it an archive of historical importance for young readers to access. 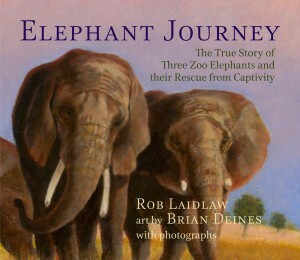 As she did in The Last Airlift and One Step at a Time, Skrypuch uses one child’s story to give moving insight into the experience of the many children who escaped war-ravaged Vietnam to start new lives….Deines’s (Elephant Journey) hazy oil paintings poignantly capture the family’s physical ordeal and anguish during their perilous journey. If you’re Canadian with young children, you know about that compulsory basket of hats (and mittens and scarves) by the front door from which appropriate outdoor apparel can be plucked before heading out…. 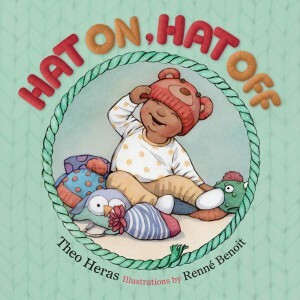 …Theo Heras’ text is not complex but that makes it easy to follow for those for whom Hat On, Hat Off is written, and the book is appropriately packaged for them: small size with padded hardcover, thick paper and rounded corners. Young children will…especially be hooked by Renné Benoit’s endearing illustrations of the children and their accounterments, particularly the assortment of head gear. With knitted caps of varying colours and textures (very important in a hat) and design elements, Hat On, Hat Off a joyful experience of style and taste and childish amusement. Shari Green has created characters who are complex, and thoughtful. Bailey’s first person narrative brings awareness to the beautiful island setting, knowledge of the complex characters who people this new community, the pain inherent in keeping family secrets, a growing concern for others, and the courage to take a stand. 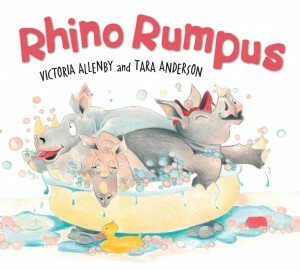 Her support for the eccentric Jasper and her concern for a stranded dolphin are defining moments as she faces the tough challenge of growing up and into the person she will be. This novel in verse is beautifully written. 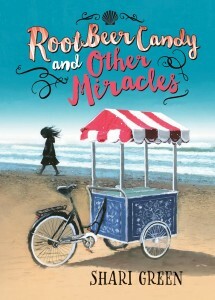 It is sure to find many fans in the middle grades, and would make a terrific read-aloud for the first few weeks of school while teachers are trying to inspire community spirit within their own classrooms.